Everything old is new again, including Victorian fashion. This popular fashion trend made a visit during the punk rock era of the 1980s. 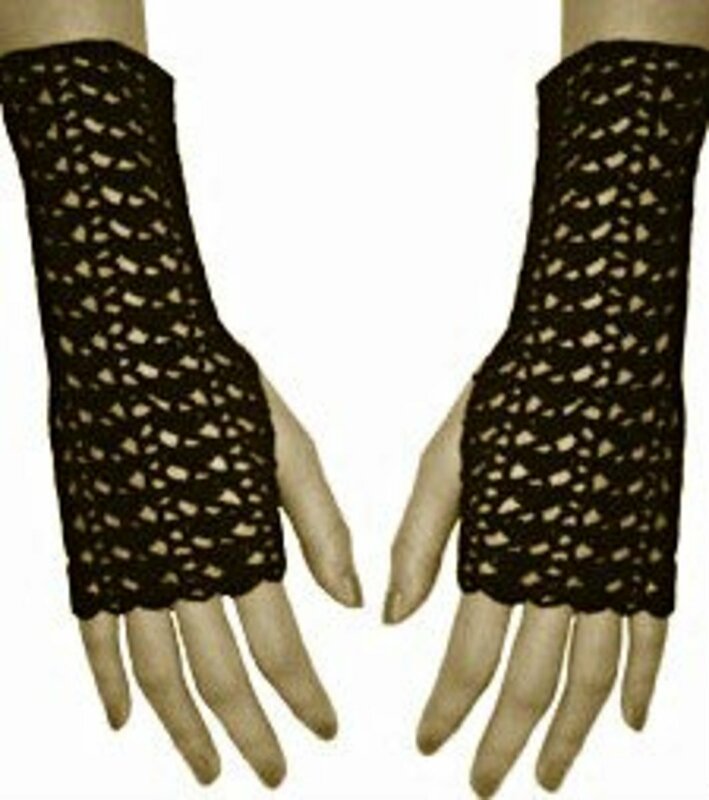 Today, fingerless gloves have become a must-have item since Bella in the Twilight movies wore them as a fashion staple. These gloves are available in retail stores at a price of $25.00. You can make your own signature fingerless gloves for the cost of a skein of yarn. If knitting and crocheting isn't your thing, you can make a pair with an inexpensive sock loom. Crochet Thread - Size 10 (in your favorite brand and color). Standard Crochet Hook - U.S. Size 7 (1.5 mm if using the metric system). Sewing needle with a large eye for size 10 thread. If using the loom instructions to complete this project, scroll down. For this pattern, it is best to start the process with very little tension in first few chains. If possible, it is best to create the first chain to match the circumference of the wearer's palm. Start by chaining 78 or make a chain that is the size of the wearer’s palm. This starting chain must be a multiple of 6. Each crocheted shell will use 6 chains. Row 1: ch 2, sc in second ch from hook, (skip 2, 5 dc in next ch, skip 2, sc in next ch) across. Row 2 though 30: ch 2, turn, skip 3, 5 dc in next dc, (ch 1, skip 5, 5 dc in next dc) across, skip 2, dc in next st. Turn crocheted glove inside out. 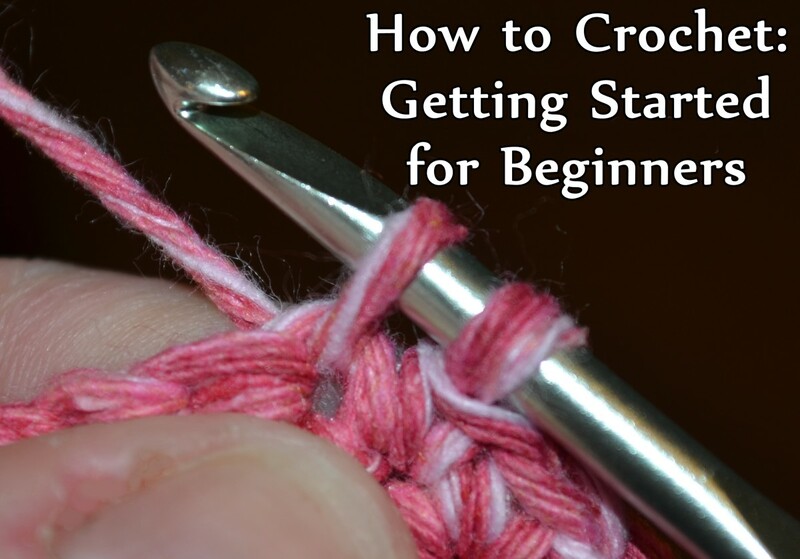 With the same crochet thread, hands sew sides of glove together leaving a 2” hole 1” from the end. If you want to make your own fingerless gloves but don't know how to crochet, you can make a pair with a standard sock loom. Available at most craft stores, sock looms allow you weave socks and gloves with a specialized peg board for weaving. 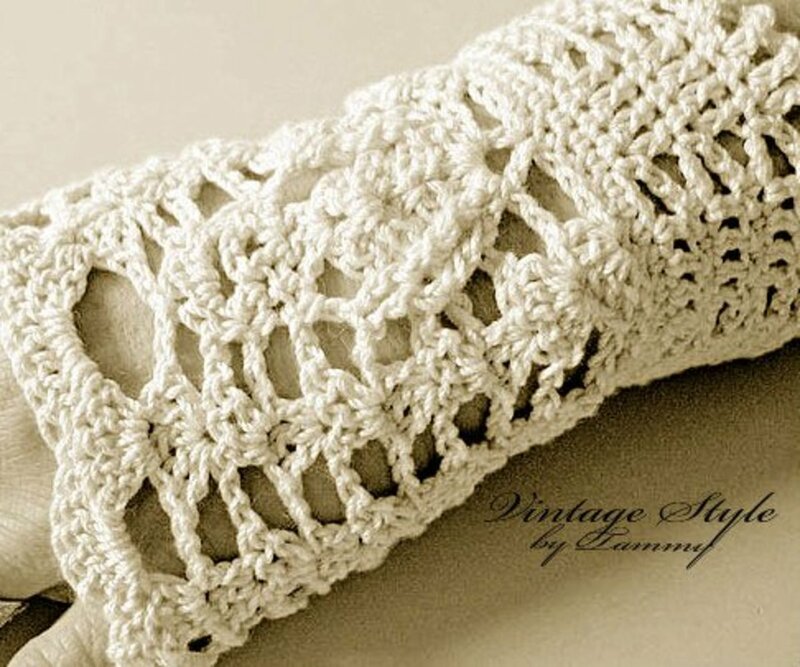 This is a free basic pattern for "looming" a pair of fingerless gloves. Inside the loom kit, locate the knitting board with 20+ needles. With the knit hook and darning needle. To begin, cast 20 stitches. Knit 11 rows of rib stitches. 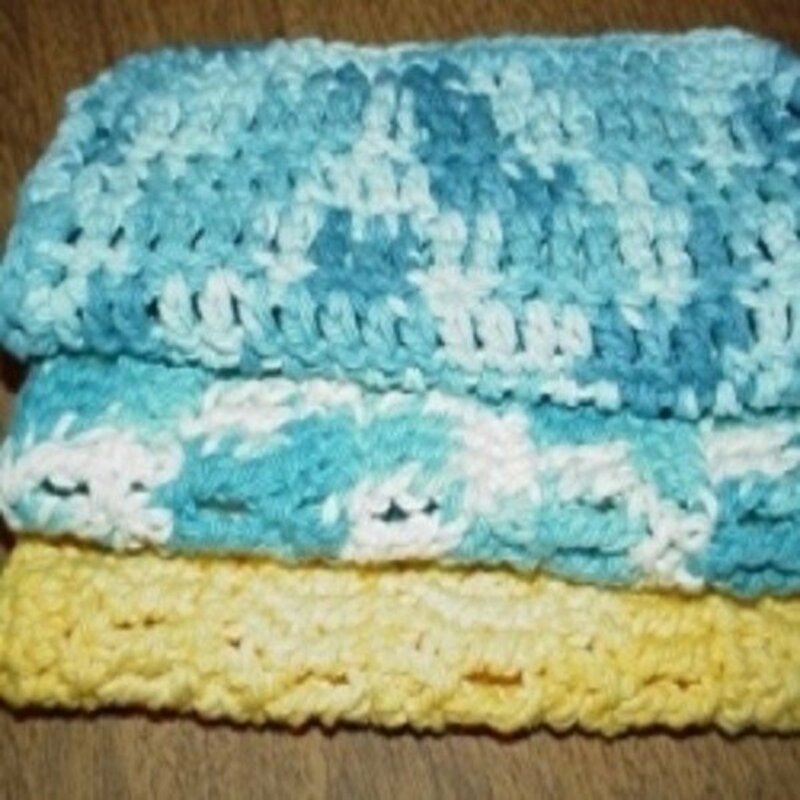 Change the pattern to knit in the Stockinette Stitch and knit 7 rows in this style. To create an opening for the thumb, continue this stitch and decrease knitting by one stitch on each end on the stitch for 3 rows. When finished, knit two regular sized rows in the Stockinette Stitch. Next, decrease 1 stitch in center of the loom while knitting closer to the empty needle. 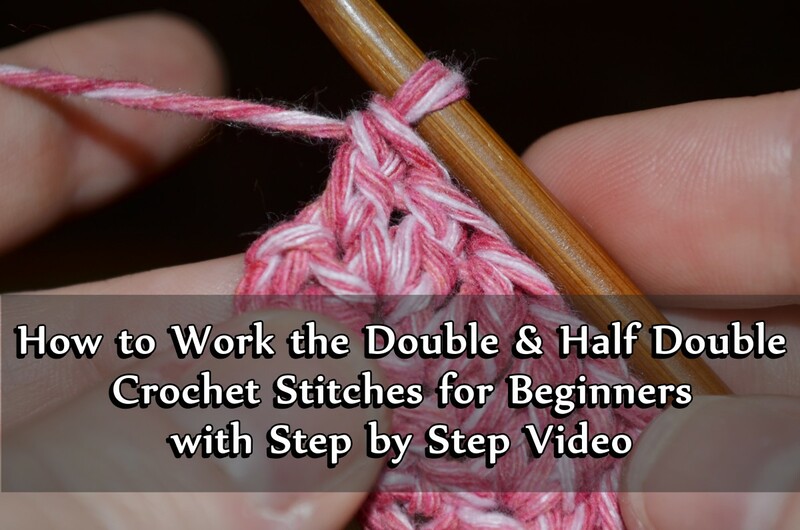 Add 1 stitch to each end and finish knitting the row. Next, knit 1 standard row. End the row loosely by binding with the crochet hook (standard to the kit). Pull 1 loop thru to finish. With a needle and the same yard, sew side seam up to close the thumb opening. With the same needle and yarn, sew a few stitches between each "finger" opening to create finger openings for all five fingers. Continue these steps to complete the second glove. The sock loom comes with instructions for to make many items including fingerless gloves, socks, leg warmers, and even dog leg warmers. I like to try some of them for my 25th silver wedding. Awesome hub! The creative idea looks so lovely. I love these in the winter too Alise- Evon. Thanks so much for stopping by! Nice pattern. I like a denser pattern for winter wear as my hands get cold easily and it takes the edge off of that so I can still do housework. Also great for outdoor winter photography. 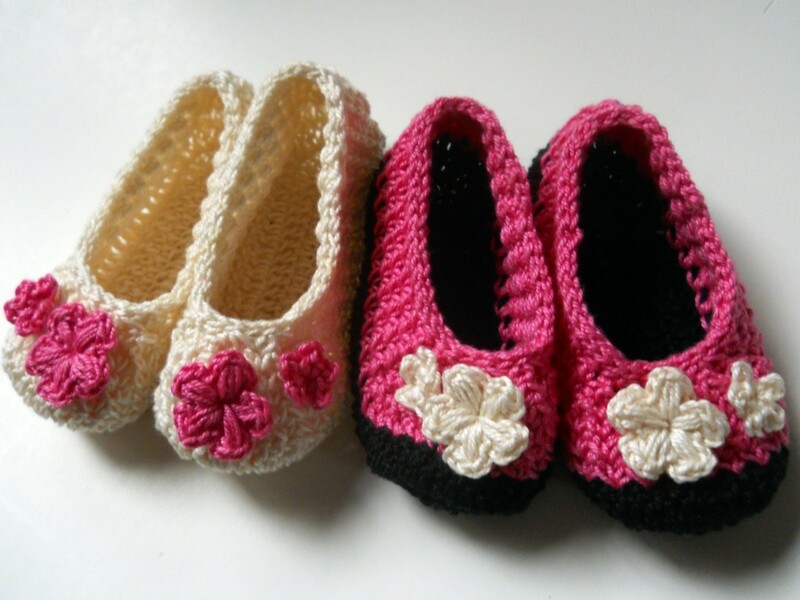 My granddaughters would love these now if I can remember how crochet. Enjoyed your hub voted up. Shared this pattern too. Nice work. Thank you so much lyricwriter! If only I could capatilize on these ideas. I appreciate your kind comment. Tammy, yet another great idea! I tell you, you have millions of great ideas that are worth millions in money. No kidding. I have no patience when it comes to crafts such as this. You make it easy to read and follow, but I just have the knack to mess it all up. Great idea and article though Tammy. Voted up, useful, and awesome. Shared also. Hi Barbergirl. I forgot to add some vital punctuation. This should say row 2 - 30, chain for two rows, turn and skip for 3 rows. Hope that helps! Row 2: 30 ch 2, turn, skip 3, 5 dc in next dc, (ch 1, skip 5, 5 dc in next dc) across, skip 2, dc in next st.
What does the 30 mean before the ch 2. I think I got the rest of it. Honestly, I am not good at visually picturing these things so I got the first row done but have no clue how this turns into a glove.... Sure it will look fab when I am done! Thanks so much Cclitgirl! I love this style because I can't drive with fingered gloves. These keep your hands off of a cold steering wheel without making it slippery. LOL. I appreciate your perky comment! Oh, I SO WANT TO LEARN CROCHET. I'm asking for a kit for Christmas. LOL. 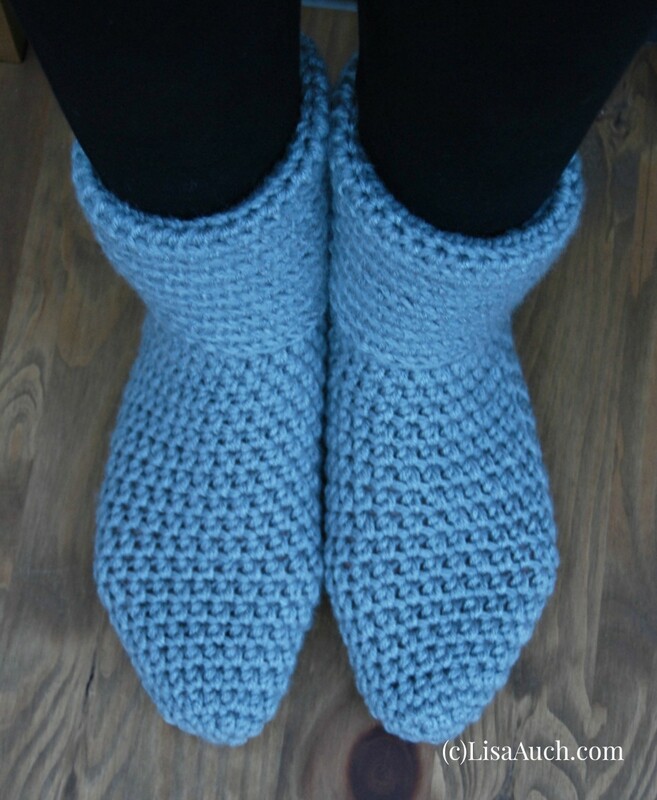 I know how to knit, and have made fingerless gloves with a knit stitch, but these look SO MUCH MORE STYLISH. Aww, thank you so much for sharing this!! Voted up/pinned/tweeted and shared. You rock! I hope she will make them for you too Martie! :) Thanks for reading and commenting. That is a fabulous suggestion alocsin. They are industiral looking enough to work with steampunk. Thanks so much for stopping by. The black version adds an old-fashioned and stylish elegance to any outfit. I'm thinking it would be a great addition to a steampunk dress. Voting this Up and Useful. Thanks Barbergirl28! I thought about writing them without the abbreviations. I don't know if that would mess up the veterans. Thanks so much and I hope you will give them a try. This is so cool. I have taught myself to crochet, however I still struggle reading the instructions. I might have to give this a try. My daughter is such a fashion diva I bet she would love them! Thanks for stopping by unknown spy! that was awesomely cute tammy. great idea and thank you for sharing this to us. Thanks Faith Reaper. I appreciate you reading this hub. Me too ignugent. Thanks so much for stopping by! I love fingerless gloves and own several pairs, although I didn't make them! Since I don't crochet, I like the idea of using a sock loom. The photo of the doggie in leg warmers is too cute! Voted up. How beautiful! Thanks for sharing this great pattern. Beautiful pattern! They're so elegant looking ^_^ voting up and pinning! Useful and beautiful . I would try to make it this winter if I can follow the instructions correctly. Sometimes I get lost in my counting. Tammy I would love to be able to make those gloves! I so wish I could learn to do this....it just seems really hard! I love them and I bet my girls would look adorable in them! Super cute with a pair of cute jeans or a dress! Thanks so much Lord De Cross. I have some awesome followers. ;) Thanks so much for reading my girly hubs. You rock! That is a great idea healthylife. I am not sure if this style would be great for lifting weights, but it would be worth a try. I love them because I am always cold. Thanks so much for reading! Thanks Billybuc. I do appreciate that. 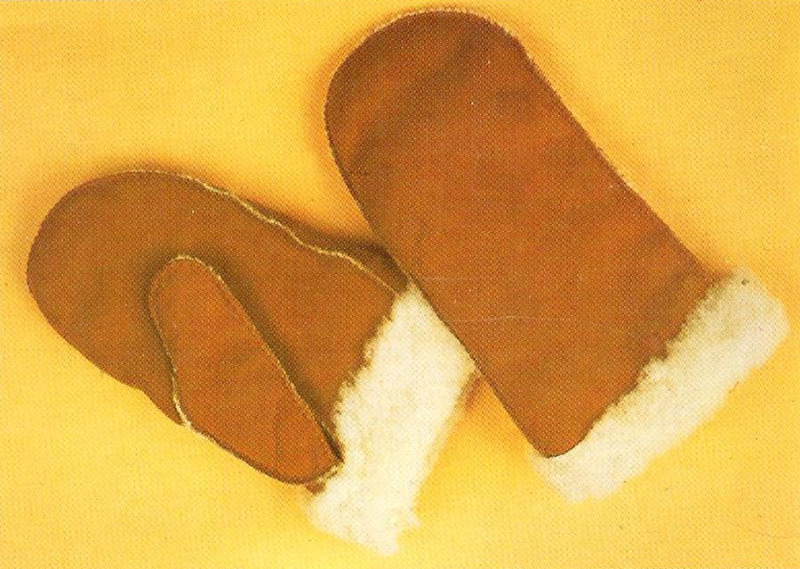 I still think that these gloves would look lovely on you. ;) Thanks for your wonderful support! Excellent second crochet hub in a roll. Some cool chicks from Chile love these ideas. Lol! Like Billy, just supporting you and behind your art. Nice fingerless globes! This is sure an easy to follow pattern that I might have to try. The sock loom looks interesting and something I've never seen before. Thanks for this look at fingerless gloves and the patterns. 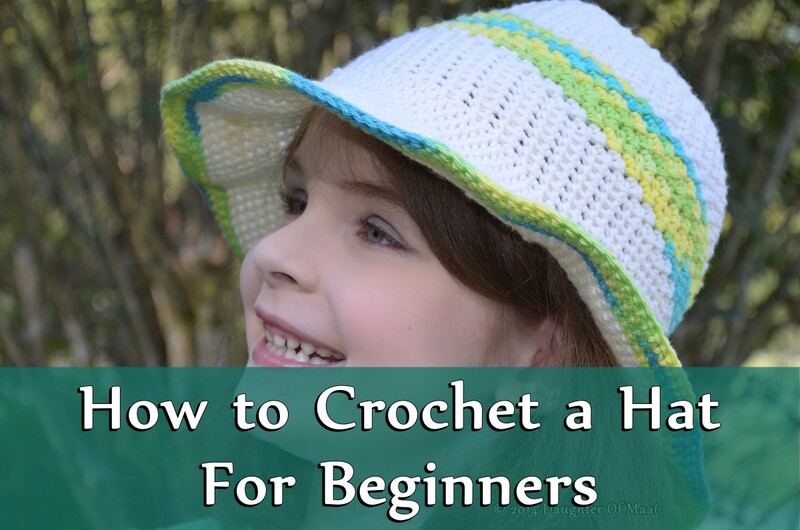 I hope to try the crocheted style! This one made me very curious so I had to read it. Great job explaining the technique. My grandmother taught me how to crochet so I could probably make them. The only time I use gloves without fingers is when I work out. If I wore these to the gym they would be quite the fashion statement. Voted up and shared! You know why I'm here, and it isn't to learn new ways to crochet....although the gloves are pretty cool, my crocheting days are way, way behind me. But my days of supporting you are here and will be for many moons to come.